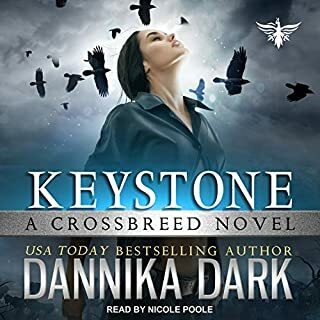 When 20-year-old police recruit Kiera Hudson is posted to the remote town of The Ragged Cove, her life is changed forever. 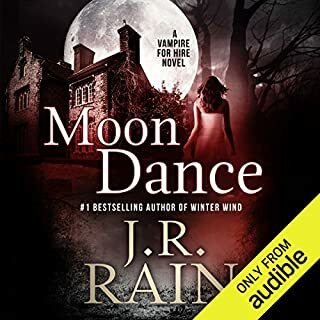 Investigating a series of horrific murders, grave desecrations, and missing persons, Kiera uses her unique ability of seeing, and soon realizes her own life is in danger. 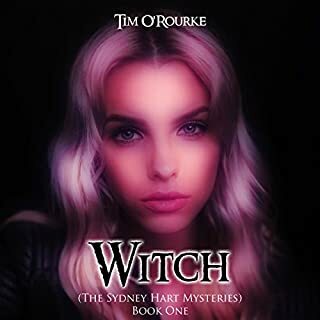 When Kiera falls for police officer Luke Bishop, not only are her mind and heart opened to a terrifying new world, she comes to suspect that Luke might be involved in the killings. 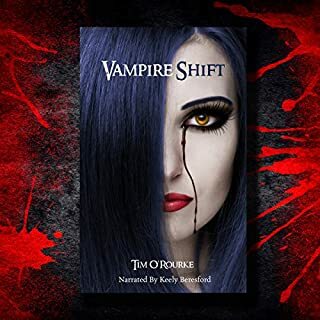 In a race against time to unearth the truth, Kiera must discover the identity of who – or what – is behind the gruesome deaths on her Vampire Shift. Kiera awakens to find herself imprisoned. Experiencing horrific nightmares and visions, she slowly realizes that she has been subjected to a series of sinister tests and operations. Now addicted to blood, and in pain, Kiera knows that if she is to survive, she will need to escape from her caged cell. More questions arise: Who is the secretive werewolf visiting her at night - and can she trust him? Where are her friends, and why hasn't Potter come to her rescue, as he promised? With no word from either Luke or Potter, she fears they both might be dead. I am loving this series a lot. As each episode ends I can't wait to start the next. What a cliffhanger, this series of books gets better and better with each book , I’m so glad I now can listen to them as well as read them . it just keeps getting better an better I can't believe it was Lord hunt I never saw that coming! I was so bored by this narrator, slow paced, lacking emotion or drama. she ruined the book. 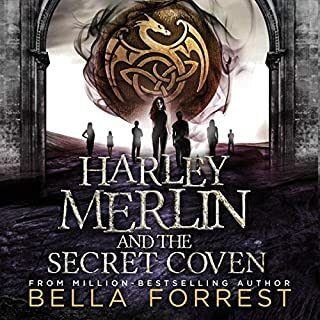 I love this book, but the audio was not good at all as the voice did breakdown all the time which make difficult fo follow the story line, so I have to end reading the book with out the audio.